The first details have been announced for the Curated Programme at Art Night London 2019, London’s largest contemporary art festival, which will take place on the evening of Saturday 22 June. 12 commissions by internationally renowned artists will be presented throughout the night in locations around the Mayor of London’s first ever London Borough of Culture, Waltham Forest, and in King’s Cross. This edition of the festival will explore the distinct cultural identity and architecture of Waltham Forest through a series of new commissions around its public spaces including Walthamstow Market, Town Hall, Library and High Street. The artists involved have been invited to consider ideas around Hope, Love and The Future, and how communities might care for and support one another amidst political and cultural uncertainty. 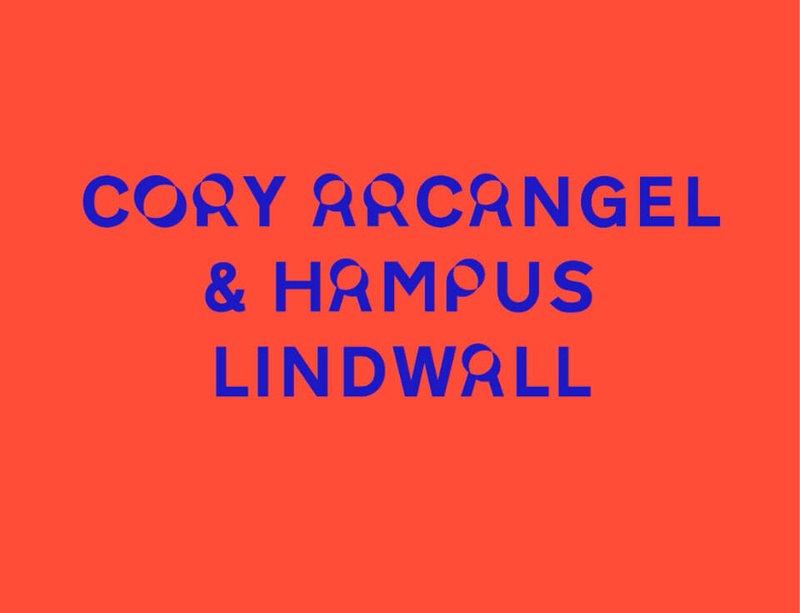 At St Mary’s Church Walthamstow, Cory Arcangel will present a collaborative project with organist Hampus Lindwall, premiering their own new music as well as work composed for the church’s organ by a selection of artists and musicians, including Haroon Mirza, Ellen Arkbro, Pierre Bismuth, Kara-Lis Coverdale, Hanne Lippard and Charlemagne Palestine. Further details will be announced in April. Art Night is curated by Helen Nisbet and is supported by Phillips auction house. Find out more about the programme via the Art Night website.